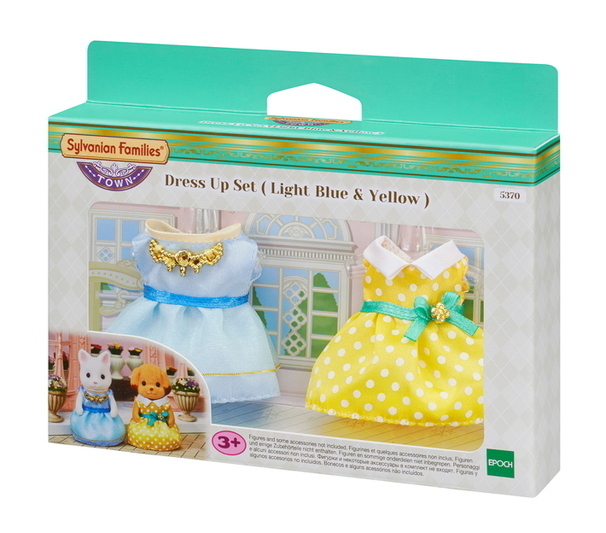 Dress Up Set (Light Blue & Yellow) includes two sparkling dresses for the Town Girl Series figures, with accessories perfect for wearing in the lovely town. 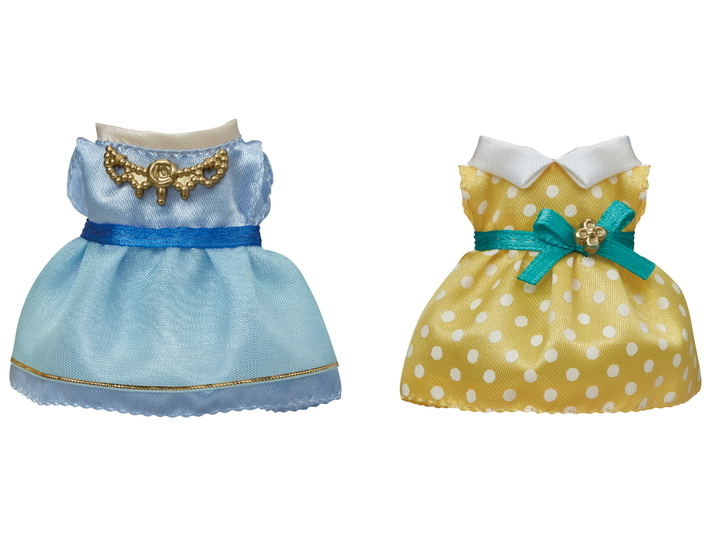 Dress Up Set (Light Blue & Yellow) is a dress set for the Town Girl Series figures. 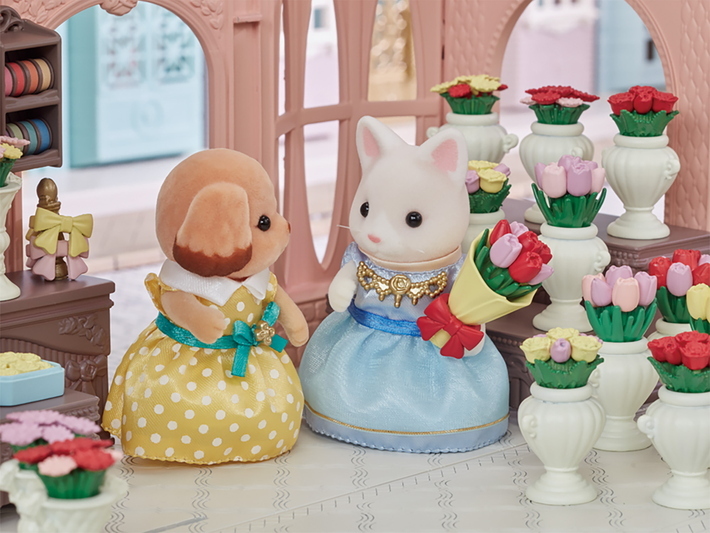 Wearing the light blue dress creates a certain elegance and style. 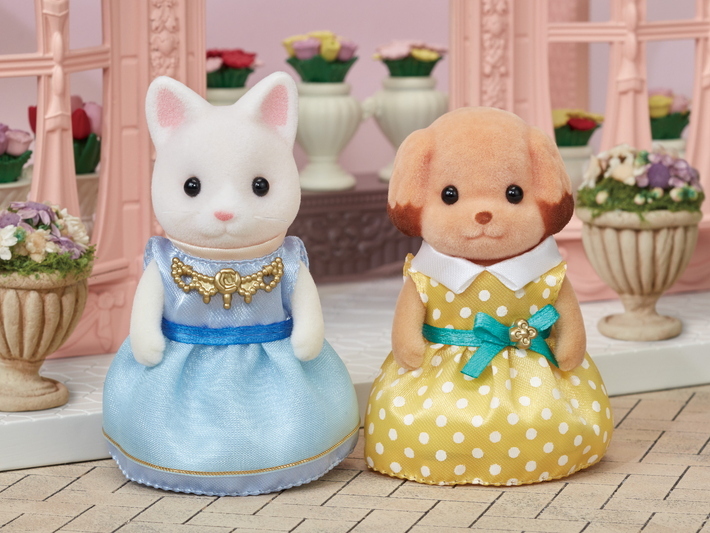 The yellow dress with its polka dot pattern is perfect for casual wear.